Fully Fenced! 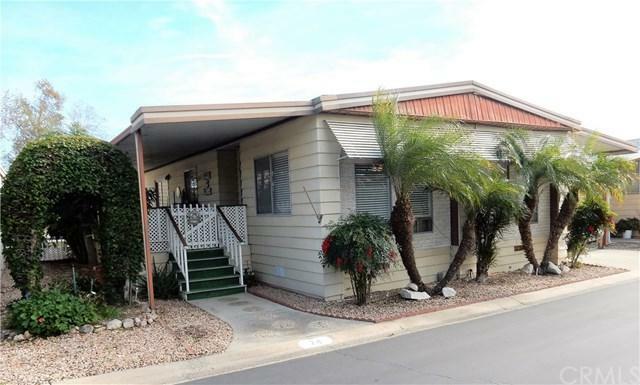 This is a well-maintained Royal Chalet Mobile Home is situated in a quiet location in our Community. When you walk in, the home has a warm comfortable feel. 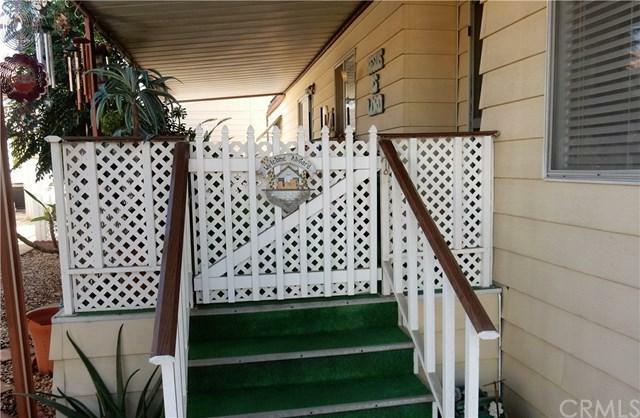 The large, covered porch overlooks the fenced yard perfect for warm summer evenings. 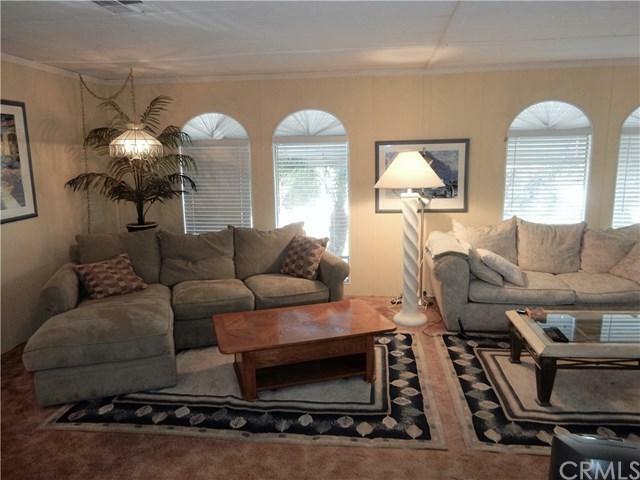 The layout of the home takes advantage of the almost 1550 square feet of living space. 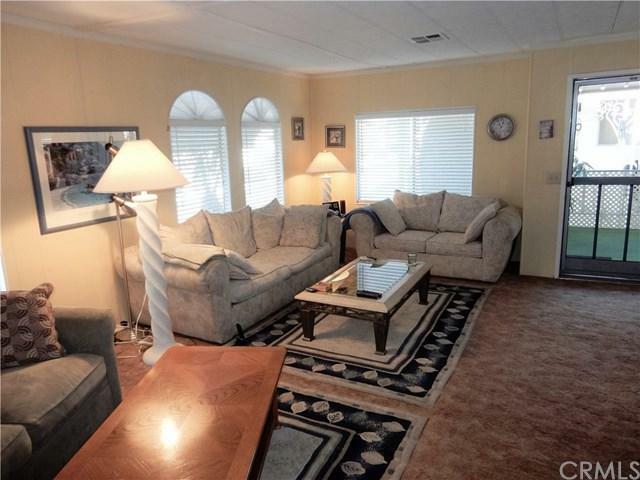 This 2-bedroom, 2 bath home has carpet in the bedrooms and tile floors in the baths. There is a beautiful built in hutch for storage in the dining room and the kitchen has an eat in area. The bedrooms are oversized. Property sold "AS IS"